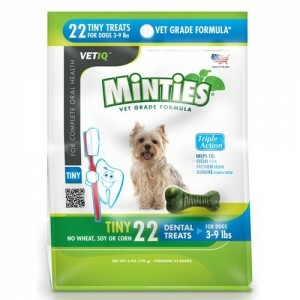 Get a free Minties Dental Treats for Sam’s Club Members. Watch the video to access the sample request link. Fill out the form to get a free sample (one medium size bone). Membership number is required.